Server Maintenance on April 11th. Aprox Duration: Maintenance will take between 1 and 2 hours. - Andrea's Key of Gaia, fragments and accessory. - Andrea's Costume Set and Staffs. - Holy Fenrir, Blessed Tyr, Eirenne, Fenrir and Tyr Key fragments. - Kristoff and Ana's Costumes. - Snowflake shurikens and Wings. - Fenrir and Tyr Costume Sets. - Shark-Seal, Whale-Seal and Penguin head accessories. 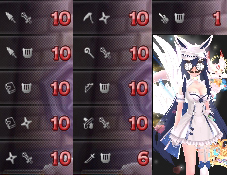 Our AP Store will be the selected choice to release to the game Iwanaga-hime new costume set. 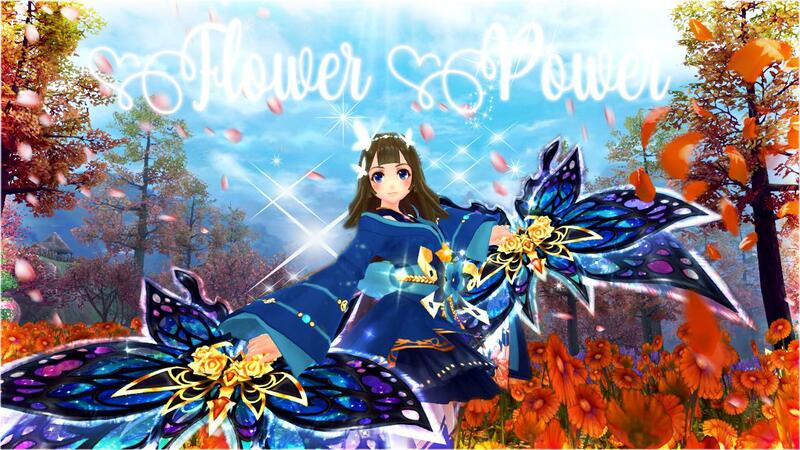 Her beautiful oriental blossoming style will be in the good company of the new Blossoming Wings and Butterfly Shurikens. You will be also able to grab your hands on her beautiful sister Key of Gaia, fragments and accesory, since Sakuya-hime will also be a part of the promo. Plus, oriental-styled fashion to complete your look. On the loyalty store, you will finally be able to grab your hands around Iwanaga-hime's Key of gaia, fragments and accesory. You will also have the chance to get other oriental-styled eidolons and fashion, including the Providence Costume Sets for both male and females. Promotions will be available from April 12 until April 19. Our trials for the new maps already started, and the ETA for their release is on April's 18th, so we will be getting ready this following weeks for the new content that will include: New Maps and dungeons, New SLV15 Cap, New SLV10 Gear. its funny tho, ud think with all his launcher fixing for the entire server, he wudnt be a "new users"